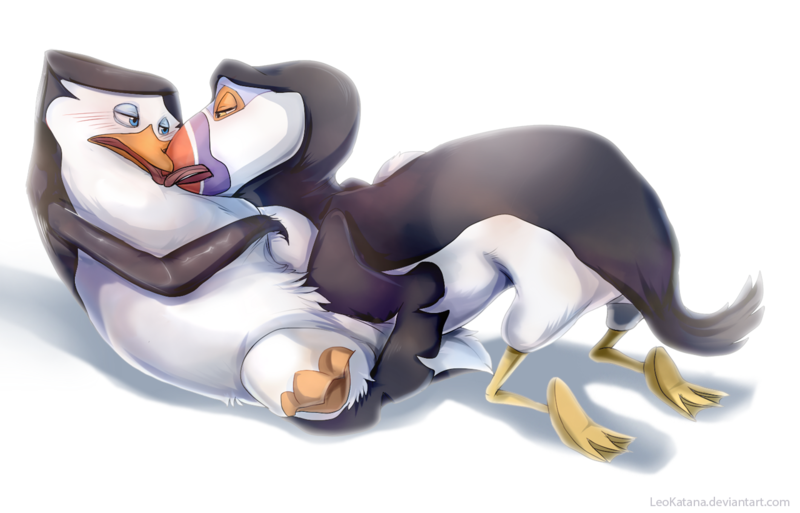 private time of Skipper and Hans. secret and sweet private time. 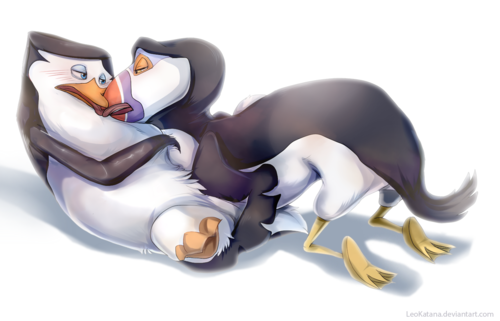 HD Wallpaper and background images in the 마다가스카의 펭귄 club tagged: photo pom penguins of madagascar skans skipper hans puffin penguin couple lover.